The Beauty of Life: Beauty Question: What Beauty Products Are You Thankful For? Beauty Question: What Beauty Products Are You Thankful For? 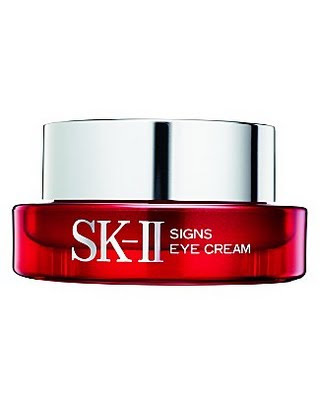 SK-II Signs Eye Cream: Singlehandedly banished by wrinkles and dark circles, causing me to look a good five or six years younger. THANK YOU. 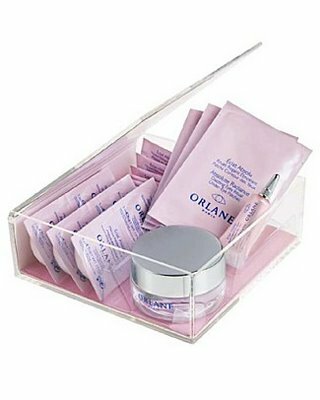 Orlane Paris Absolute Radiance Lightbox: Perfect for those days where my parched, dehydrated skin is in need of a little something extra. 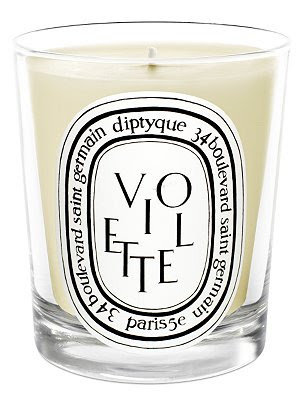 Diptyque Violette Scented Candle: The best indulgence I’ve ever made. My apartment smells delicious ALL THE TIME. 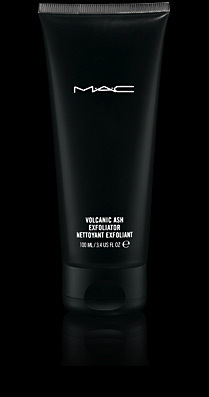 M.A.C Volcanic Ash Exfoliator: This tube of black grainy goodness has transformed my skin. No dryness ANYWHERE. 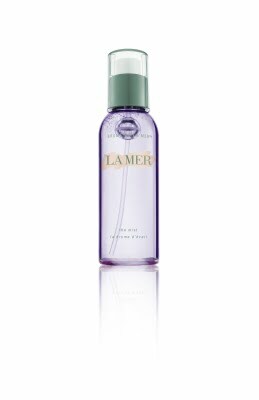 La Mer The Mist: Perfect for a little afternoon refreshment. 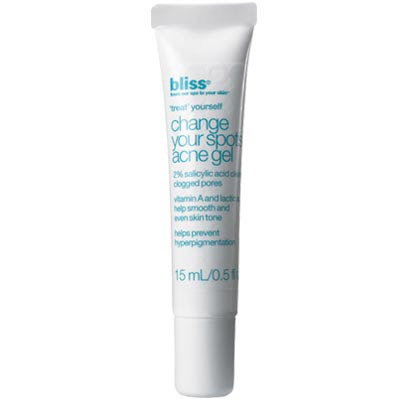 Bliss Change Your Spots: Anything that makes my pimples disappear overnight is fine in my book! What beauty products are you thankful for this Thanksgiving? Let me know in the comments! Acne.org's 2.5% benzoyl peroxide treatment, no question. It took me from having extremely resistant acne that left horrible red-purple marks to having almost 100% clear skin, and for that I'm truly thankful! Alpha Hydrox AHA Enhanced Creme (10% glycolic AHA) - this (and a salycilic acid body wash) has cleared up those little bumps on the backs of my arms and legs (something something keratosis). It took several weeks, but the bumps are all gone! Looking at reviews of this product, people also gush about its wrinkle fighting, pore minimizing and discoloration fixing properties. I'll have to try it on my face, neck and chest. And at $12 for 2 oz. it's one of the cheapest products in my medicine cabinet. This post is AMAZING. I am grateful for your friendship and for introducing me to the Violette candle. I was devastated when it finally burned it down to the wick. I actually, am thankful for the mascara, it's the greatesc beauty product invented.